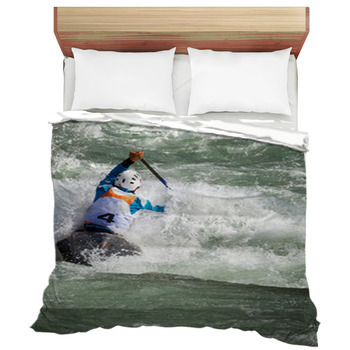 VisionBedding's extreme sports bedding is just for you if you love those high adrenaline spiking sports that invoke fear in many but passion for others. 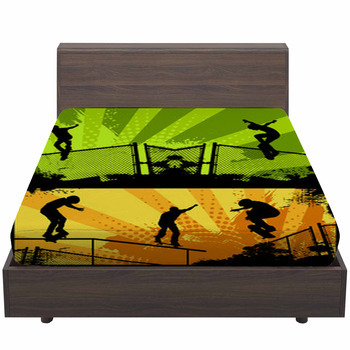 Create bedding using your favorite photos of you getting awesome air, performing wicked tricks and sick moves. 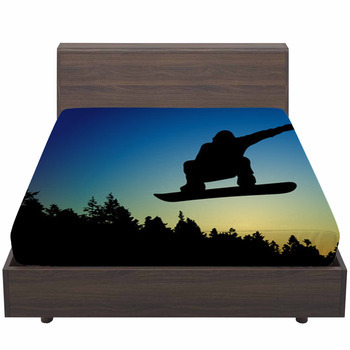 Got a design of your favorite sport, decorate the walls of your room into the coolest wall mural which displays your own personalized design showing the extreme sport you like. 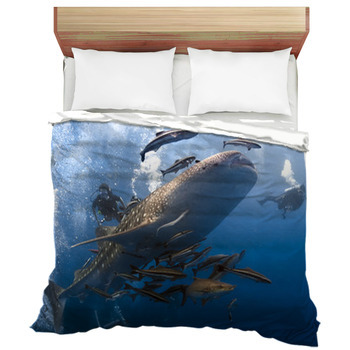 Check out our massive gallery and turn your room into the wildest and most extreme place to sleep with your very own bedding design. Whether you're training for the next X Games or just like to keep the adrenaline pumping, this theme will do the job. 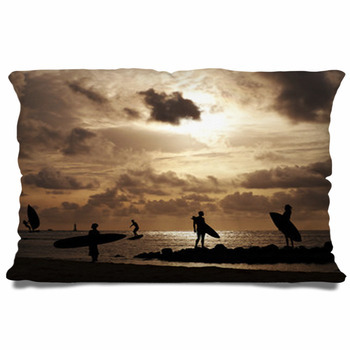 This decor will inspire you to practice longer, jump higher and ride fearlessly into new adventures. 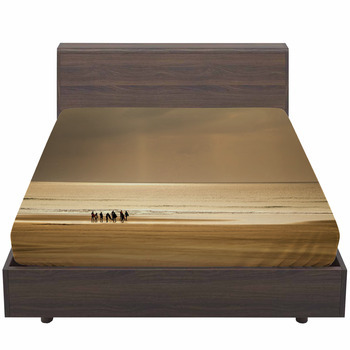 Show off your awesome personality in your bedroom. 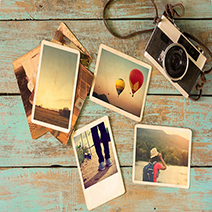 Express yourself, style and integrate the rest of your decor to match. 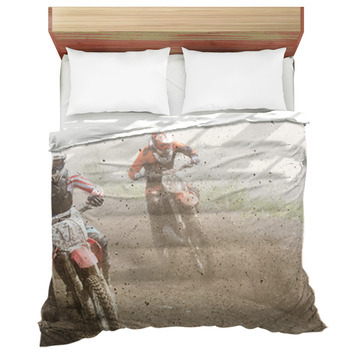 Pick out awesome designs from our motocross bedding and motocross round rugs if you are a fan of this sports. 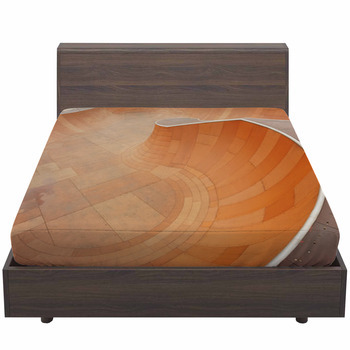 Display your gear, trophies, even set up a sports area in your room, whether or not that means, a rock climbing wall, stationary skateboard, or just a video game area to pretend simulate your sport. 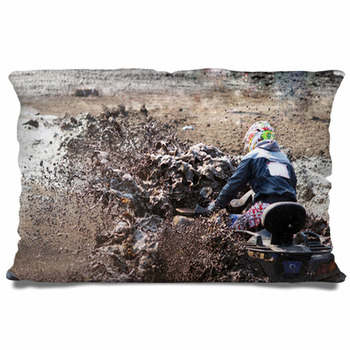 Extreme sports will take decorating to the limit, just like you! 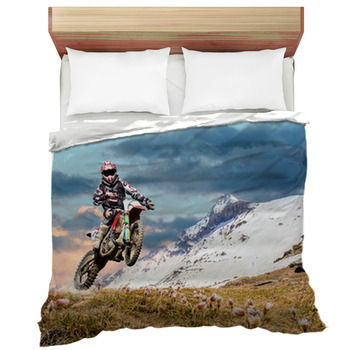 Let your decor run wild, the possibilities never end, create a centerpiece for your room that shows off your latest achievement or the next conquest that you will attempt on your unique comforter or duvet cover.